East Meets West is running another networking event in May, bringing Chinese and UK businesses together on 29th May in the Morton's Club. This is the best opportunity for you to network, promote your business and build relationships between companies. Network with 100+ high-caliber attendees. A welcome drink will be included. Maximum your networking. Our pitching platform will give you the opportunity to speak in front of 100+ influential companies in order to present your unique products and services. Have you heard of the saying; your network is your net worth? It is not just who you know, but also who knows you. Your audience will include entrepreneurs, business owners, banks, investors, VC, PE and professionals from across all industries. Branding exposure: your company branding will be displayed on screen whilst you are on stage. "Thank you Eve for hosting an excellent evening and I am thoroughly looking forward to the next one!" "Was a great event Eve, always well run." 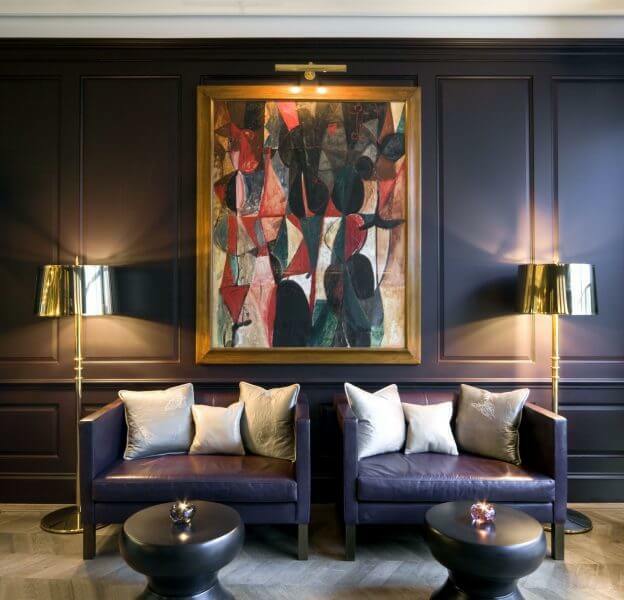 Based in London, the East Meets West Club is the UK capital’s most exclusive UK-Asian private networking club bringing together high profile professionals from all sectors. Typically attract CEOs, entrepreneurs, business owners, company directors, and senior managers from leading blue-chip corporations and private enterprises. Our members recognise that the future of business growth and investment will rely heavily on understanding and connecting Asia and West. Therefore, we sincerely welcome you to join our Networking event on 29th May. 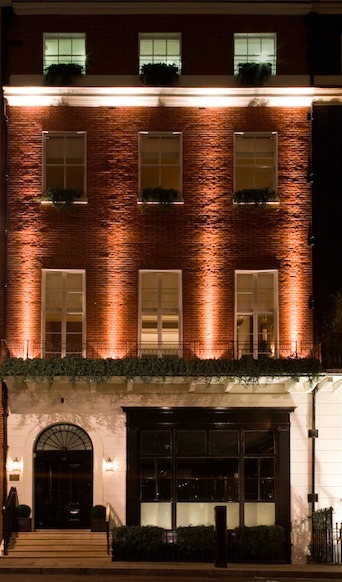 Morton’s Club is housed in an impressive Grade II listed mansion on Berkeley Square and has been at the forefront of the Mayfair social scene for over forty years. Spread across four elegant floors, it is frequented by an eclectic mix of high profile individuals from industries such as fashion, media, property and finance bound by their common interests and shared passions of art, food and wine, this subsequently is the backbone of the membership. With a promise of unrivalled service, style and experience, members and luxury brands have used the club for social and corporate events ranging from drinks receptions, private breakfasts, luncheons and dinners to fashion events, launch parties and sensational weddings.